Yvette Cleland worked in the pharmaceutical industry for eight years at Janssen, part of J&J. In 1999 she moved to professional staffing and went on to build contract and permanent teams throughout the UK for many of the world’s leading pharmaceutical companies. In 2012 she joined Clinical Professionals as Group Managing Director to drive growth, expand the brand portfolio and geographic footprint of the business. In 2015 under her leadership the business was acquired by CPL Resourcing. In 2017 she lead the expansion of the business into the US. 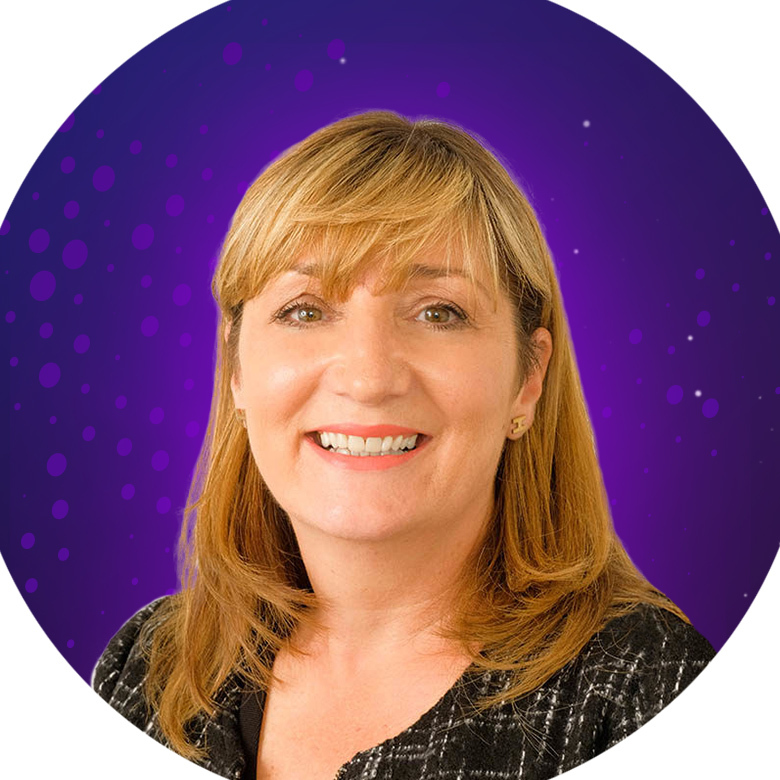 Today Yvette is CEO for the Clinical Professionals Group, an award winning organization that has also featured in the Telegraph and Daily Mail as an innovator in the staffing industry. Yvette is APBI qualified with a pharma MBA. “Think locally and act globally,” the old adage goes, but what does that really mean in an era of Brexit, data protection regulations, financial oversight, trade tariffs, and a continuously shifting political landscape? What happens immediately around you will inevitably have an effect in every country in which you operate. How does one not just navigate, but actually grow a business, in a rapidly evolving and oftentimes counter-intuitive economic climate? Bullhorn’s Andy Ingham convenes a panel of global staffing leaders to tackle the toughest questions on global growth.